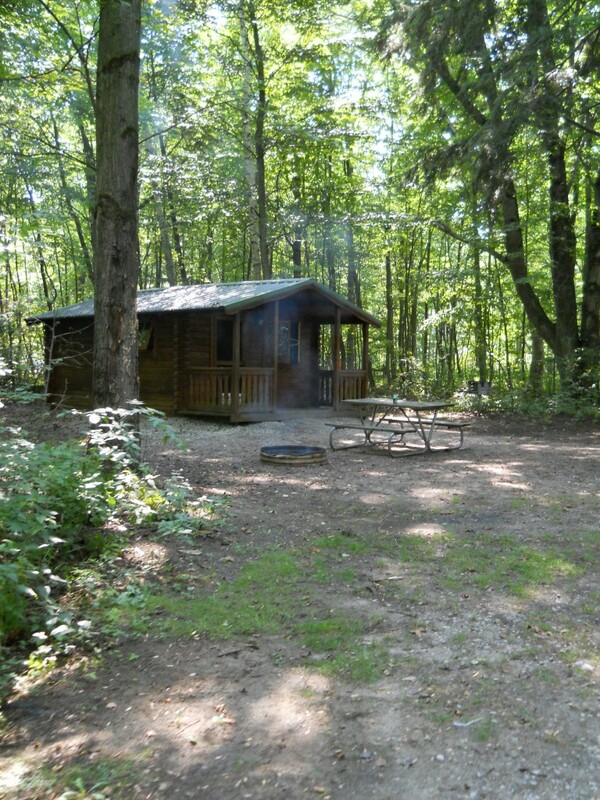 Wagener Park and Lighthouse Park offer rustic camping cabins as a great alternative to RV and tent camping. 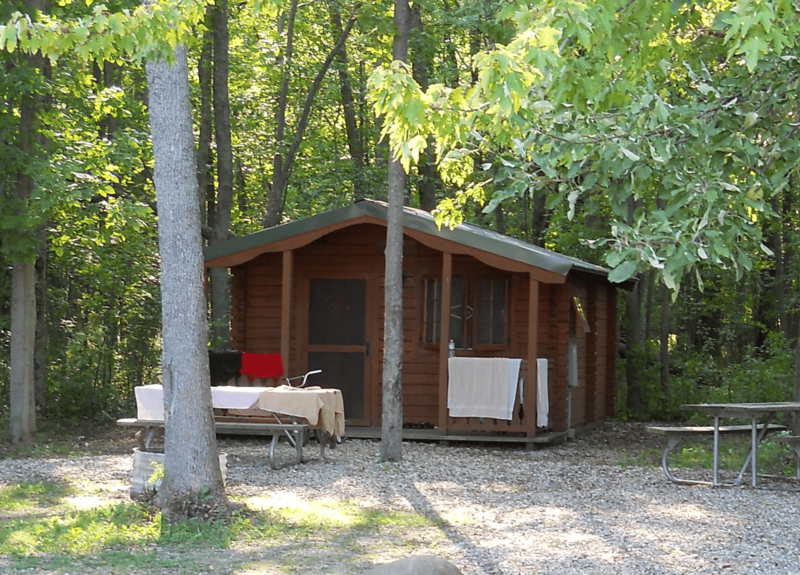 Each rustic cabin is located in a beautiful wooded area. Wagener Park’s cabins are accessible by foot traffic only; park vehicles will deliver campers’ belongings to each cabin. Each cabin has either two bunk beds and one double bed or one bunk bed and one double bed which will accommodate 4-6 people. Some are also handicap accessible. Rustic cabins do not have running water. Multiple bathrooms and water stations are located throughout the parks. Cabins have electricity, lights and small refrigerators.